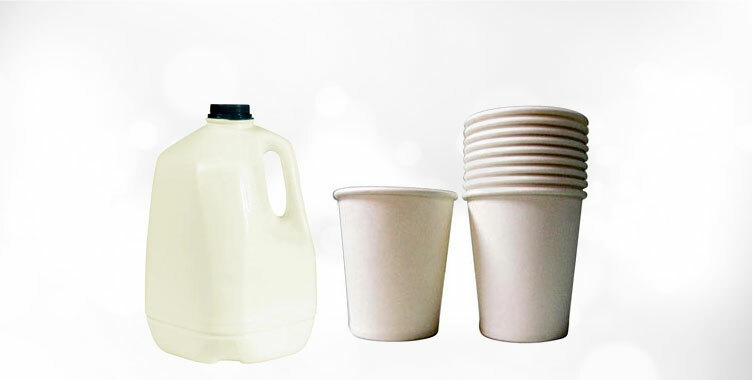 We hold expertise in manufacturing, exporting and supplying the best quality Plastic Milk Container. 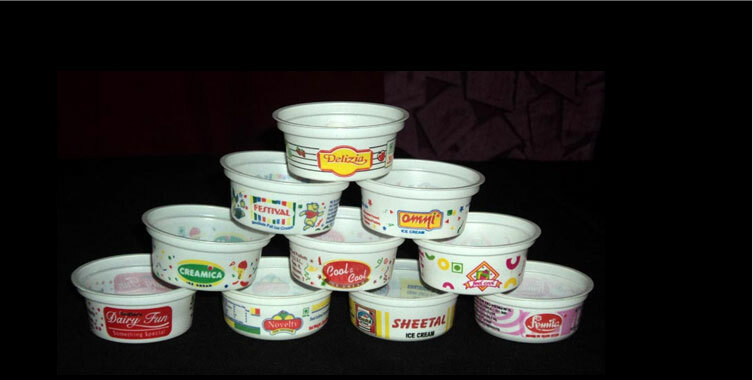 Made with premium grade plastic, Plastic Milk Containers, that we offer, are durable and perfectly finished. 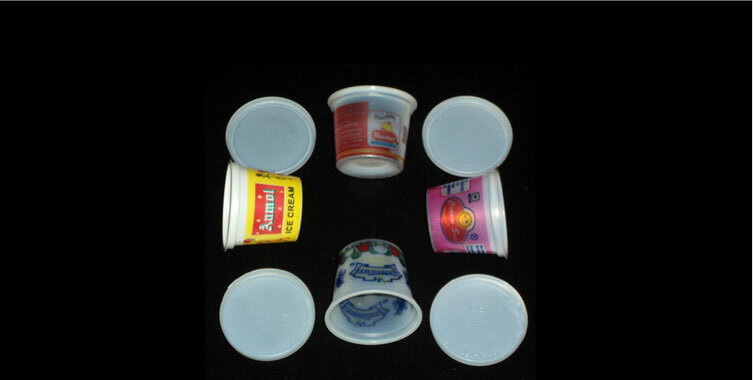 These Plastic Milk Containers are used for storing milk, thereby keeping it fresh and healthy. 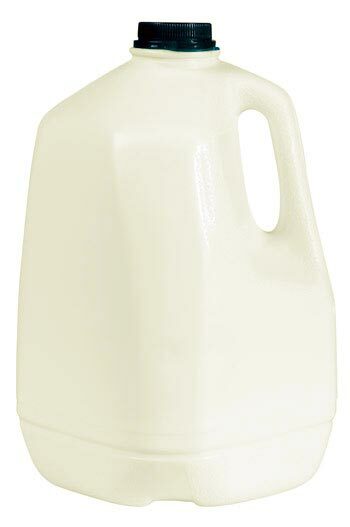 We make available high quality Plastic Milk Containers in many sizes, to suit all the requirements.